What is it about defining our personal style that stumps us? After all, we make choices that feed into our style every single day. The clothes we wear to work or school, on outings and get-togethers or even in the comfort of our homes, they are all choices we make based on some level of understanding about ourselves. And it is not just restricted to clothes, the shoes, bags, belts, jewellery, watches, hairstyles and myriad other accessories all contribute to our overall style. Transitioning into a minimalist wardrobe, I was compelled to think about my clothes, shoes and accessories as a complete unit. When you decide to live with less, it becomes important to know what to choose and what to pass over. Cupboards become prime real estate and only a few of your best belongings make the cut. Read here about how I decided to adopt minimalism in my wardrobe. 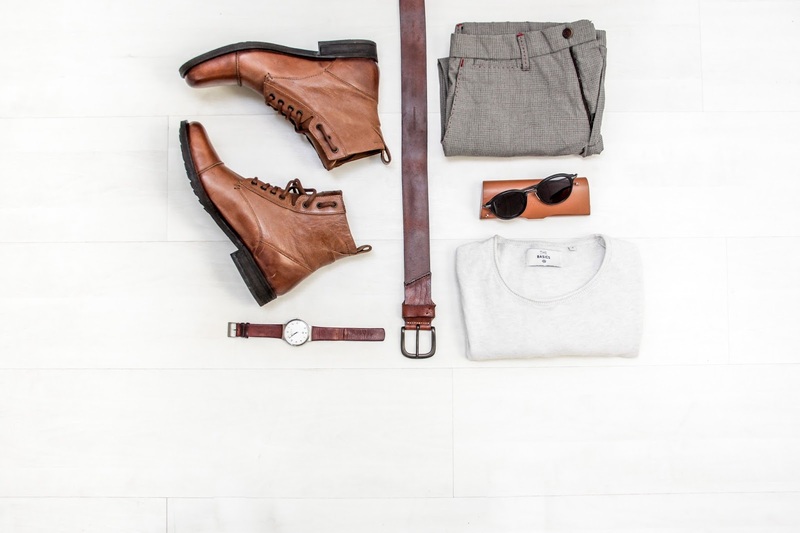 Whether you care a little or a lot about how you look every day, a clearly defined style will help you shop effectively and wear the clothes you love. 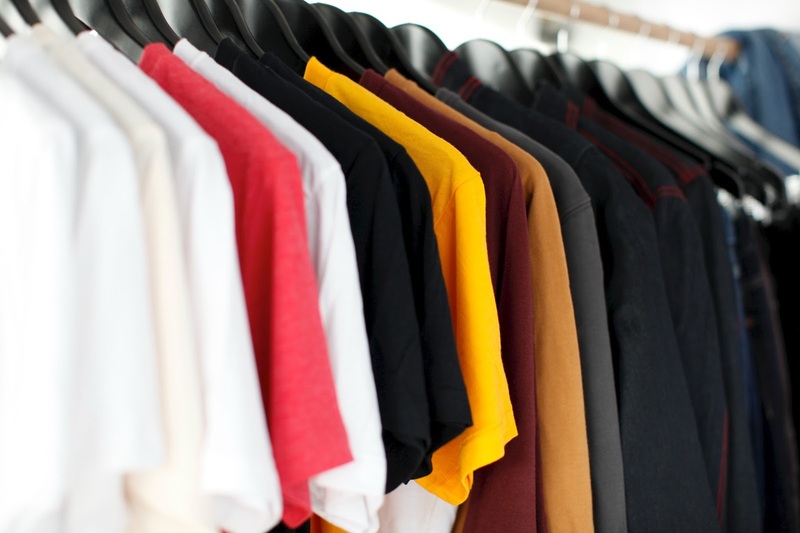 There are countless blogs that help you define your style. 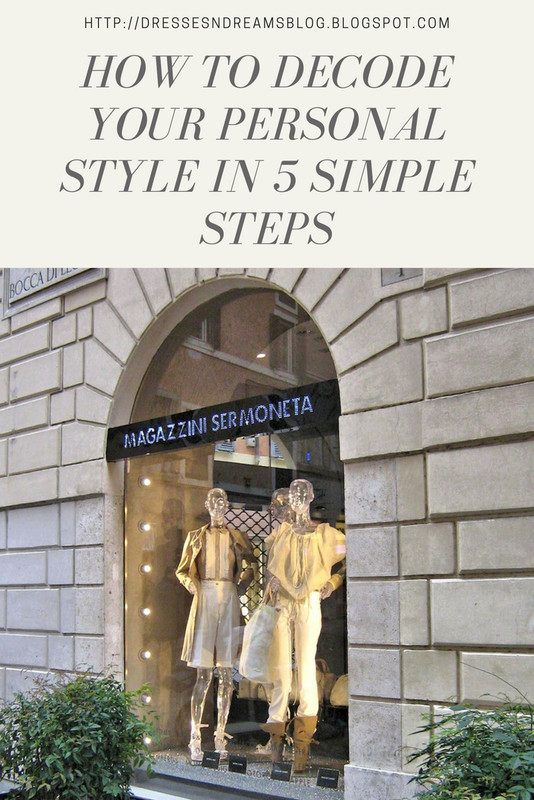 They offer great tips on defining your personal style but they pretty much ask you to start from scratch. Tips, like creating an inspiration board and imitating style icons, work well if you are looking for a complete makeover and are willing to splurge on a new wardrobe. But you also run the risk of defining a style that may not work for your lifestyle or you may get bored of it in some time. If, on the other hand, you are looking for a style that works uniquely for you then think in terms of comfort, look and feel and your lifestyle needs. In this case, it is better to decode rather than (re)define your style. I tried a couple of style quizzes but found the quiz on Visual Therapy to be the most helpful. It is a straight-forward set of ten questions that give surprisingly insightful results. There are five style classifications - classic, chic, whimsical, bohemian and avant-garde. The results mention a dominant and a combination style which is great because most of us cannot be strait-jacketed into one particular style group. I got chic as my dominant style and classy as my combination style and on reading the descriptions, I could honestly identify with both style groups. This is just the starting point though. The guiding principles that will help you dig out the specifics of your style. There is no point in trying to define an aspirational style that doesn’t work with your body type. I no longer have a flat stomach and for that reason, I am uncomfortable showing off my midriff. So crop tops are completely out. Knowing your body type and what will work for you is crucial. It helps you to celebrate the stand-out features. It also determines your comfort zone and what you would be willing to wear every day without feeling self-conscious. While no one likes to be boxed into a category, more often than not, our lifestyles determine our style choices. If you live or work in a traditional / conservative set-up then you probably have directives on how to dress for your profession. (I am counting homemakers as professionals as well here.) Some colleges and workplaces have a strict dress code. You may also need or want to portray a specific professional image but may feel that it only reflects you partially. Other considerations need to be factored in as well. I have cold intolerance so jackets are a must-have in office because of the air conditioning. If you commute on a bike then you may not want to wear skirts and dresses regularly as they aren’t well suited to riding a bike. If you are on your feet for long hours then you may want to give high heels a miss. Large tote bags become impractical when traveling in crowded public transport because they occupy additional space (and get you angry stares from fellow commuters). Keep these factors in mind, because you want to decode a personal style that works for your daily life. You have already made a lot of personal style choices and they all have one address - your cupboard. Open it and see what’s in there. Pick out your ten favourite things and try to understand why they are your favourites. The reasons could range from the fabric, clothing type (jeans vs trousers?) to the silhouette or cut, colours, necklines, hemlines, fabric draping among others. Identify the patterns and commonalities among your favourites. Also be aware of the contradictions. They may be there for a reason and you may want to celebrate them instead of weeding them out. This is a no brainer and we do it consciously most of the times. Nevertheless, it would be helpful to make a list of everything you dislike. When you look at a new outfit the next time, it will be easier to deconstruct what you like and dislike about it and effectively curb the impulsive purchase. Once you have your list of dislikes, you will be able to see all the errors in your wardrobe. You may want to do a purge and let them go. Read here about how I purged my closet and started my minimalist journey. If you are on a tight budget then you may choose to wear out the clothes you have, and that’s okay. Your list of likes and dislikes will serve as a reference point for the future. Looking back to the time when I did my wardrobe purge, the clothes I let go came primarily from my list of dislikes. Most of the clothes I gave away were either polyester, form-fitting tops or low rise bottoms. If I had taken the effort to decode my style earlier, I would not have bought many of those clothes in the first place, saving myself a lot of money and guilt. On a closing note, remember that your style is not written in stone. Be flexible and experiment when you feel like it. Be open to change as you evolve or your lifestyle changes. Decode your style to shop effectively instead of impulsively. Love what you wear and wear what you love. I share minimalist fashion tips on my social media regularly. Connect and follow me to get your daily dose of minimalist fashion. This post was originally published on 27 November, 2017 on my first blog. I have migrated it here and made some minor updates.